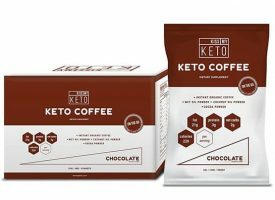 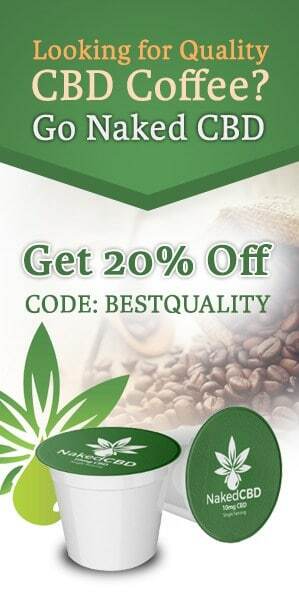 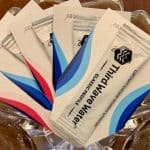 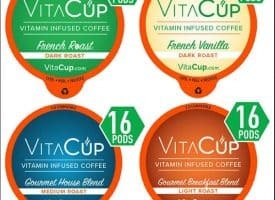 Looking for healthy k cups that offer a blissful taste and are loaded with healthy essential vitamins? 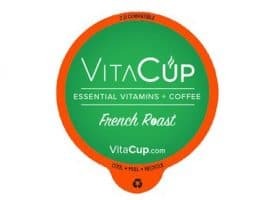 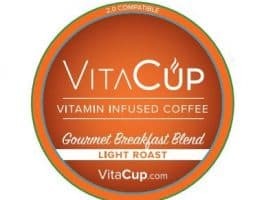 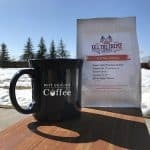 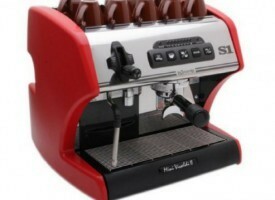 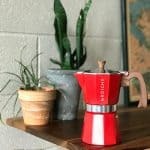 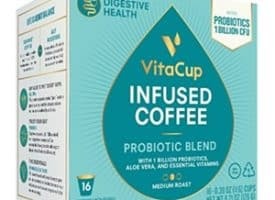 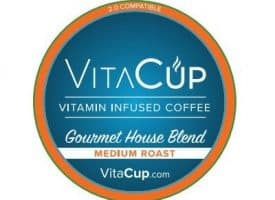 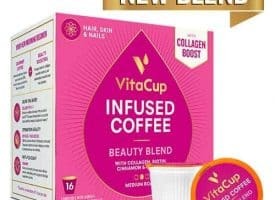 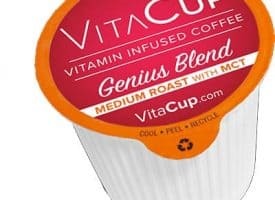 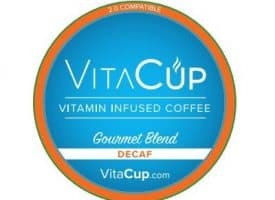 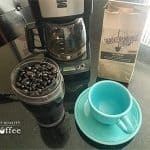 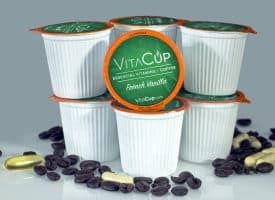 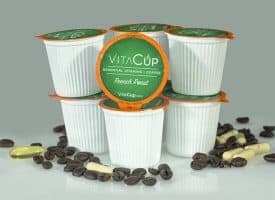 VitaCup brings coffer lovers the best of both worlds with a delicious brew that’s amazingly healthy. 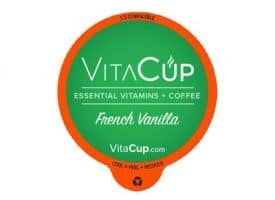 These healthy k cups are available in a well-balanced French Vanilla and deeply rich French Roast. 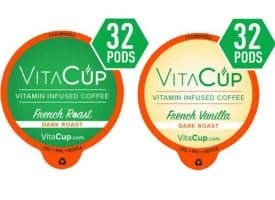 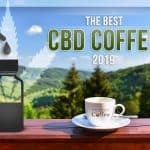 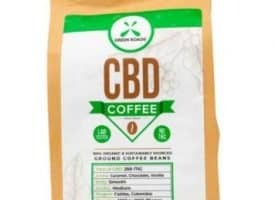 VitaCup infuses each coffee pod with vitamins that support weight loss, immune strength, improved digestion, energy boosts, and improved overall health.